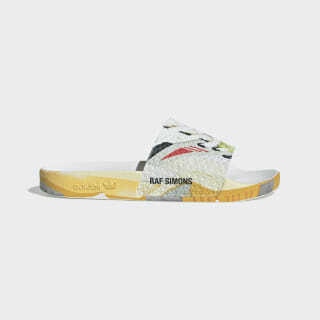 Worlds collide in the Raf Simons Torsion Adilette Slides. 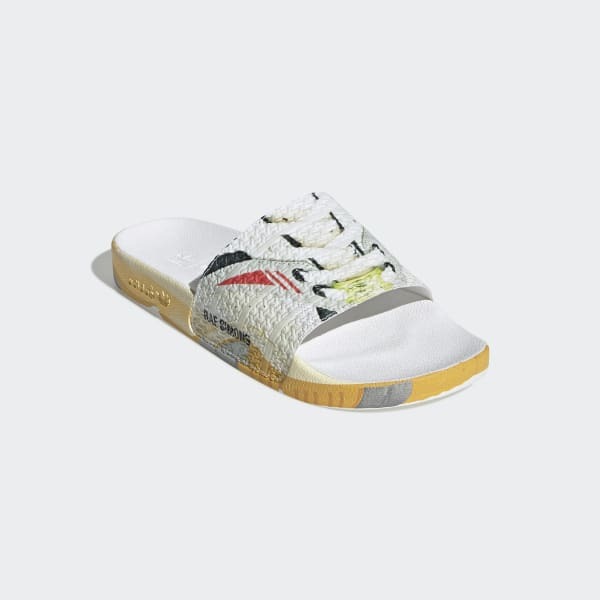 A collaboration with the distinctive Belgian designer, these slides meld the vintage look of the adidas Torsion with the poolside style of the Adilette. An allover print pays tribute to the Torsion's signature look.